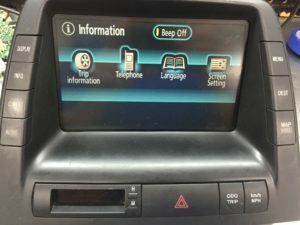 Is Your Toyota Prius Multi Function Display Touch Screen on the Fritz? 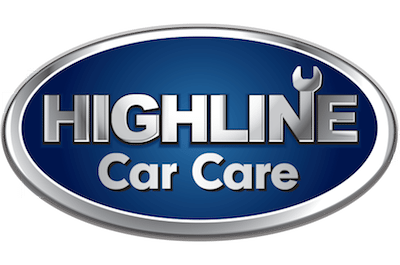 Let the Pros at Highline take a look. We are currently able to repair non responsive MFD touch screens on all 2004 through 2012 Toyota Prius models for a FRACTION of the price you have likely found at Toyota. 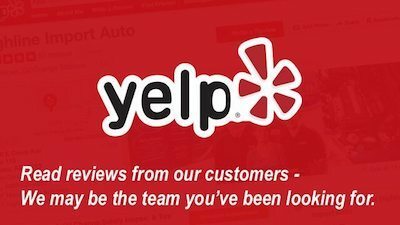 This is a specialty service that we have been offering since 2012, as we saw the need for an economical solution to touch screen failure. Some cell phone repair companies claim to be able to “repair” your touch screen by cutting your digitizer open and using a solder circuit pen to patch the failed connection. 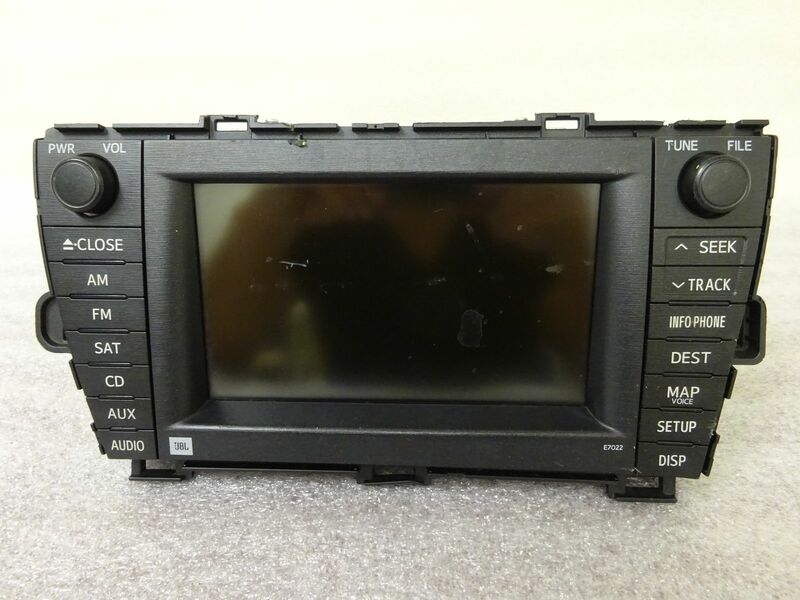 The question is though, do you really want an unqualified cell phone salesman disassembling and patching your $6,000 navigation unit? Sounds risky to me. 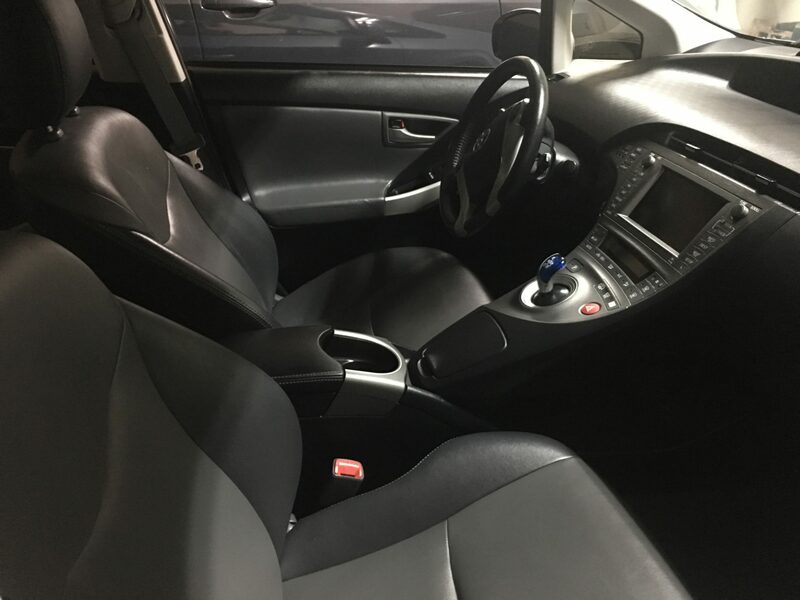 Our technicians are ASE certified and will actually replace the failed touch screen in order to offer a 24 month/24,000 mile warranty on our repair. We feel this is the only way to do it right. A blank multi function display screen indicates a failed main circuit board, and we do not currently have a supplier for new parts. We do however, have several donor units in stock and are able to perform an economical repair in some cases. Give us a call or email if you have a Prius with black or blank MFD screen and we can go over current options.